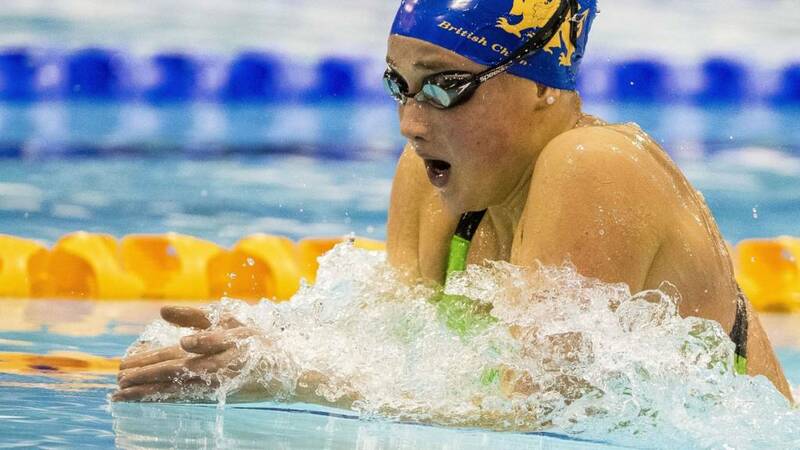 GB's Chloe Tutton claims the women's 100m Breaststroke bronze, Molly Renshaw finishes 7th. Watch as GB's James Guy claims the bronze in men's 200m Freestyle. Watch (above) Great Britain's mixed relay team win their second gold of the European Swimming Championships in London, in yesterday's 4x100m.